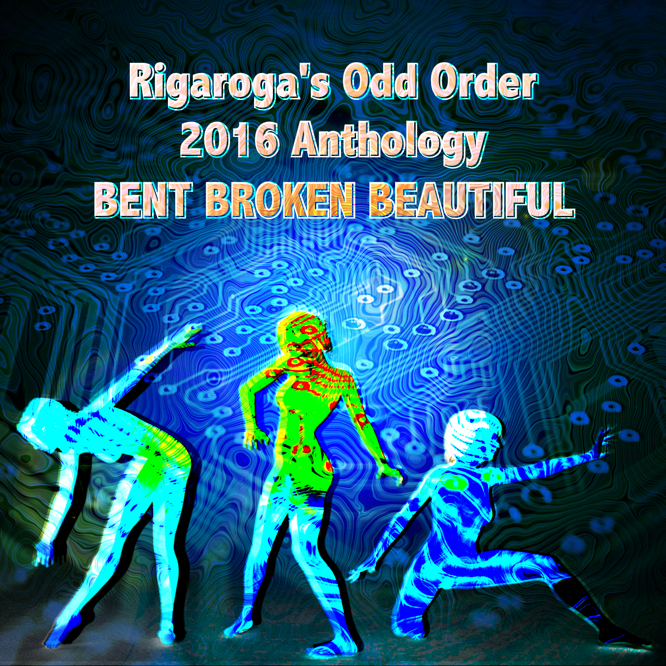 There’s only 15 days left until the Aug 15th deadline for submissions to BENT BROKEN BEAUTIFUL, the first ever and the only anthology in 2016 for the Odd Order. 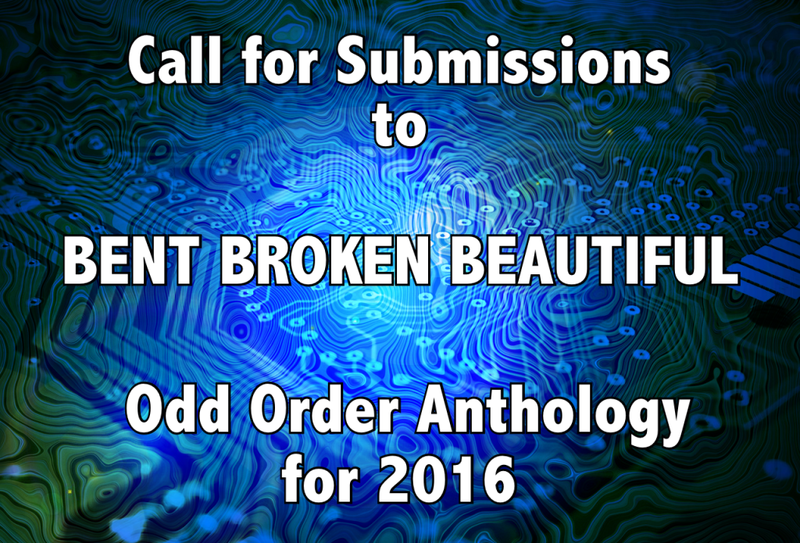 There’s only 30 days left until the deadline for submissions to BENT BROKEN BEAUTIFUL, the first ever and the only anthology in 2016 for the Odd Order. Although this anthology is new, for an idea of what this will become, check out my Hermetic Library anthology. Check out all eleven previous releases. Check out the anthology pages at Hermetic Library, but especially the profiles for all the participants. 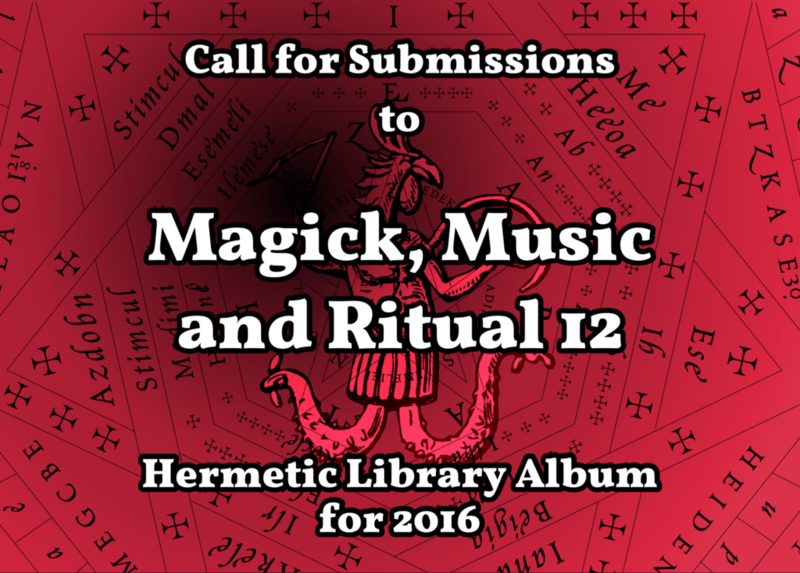 And, you know, check out the call for submissions for the 12th Hermetic Library anthology; consider participating or letting those who might have an interest know about it. 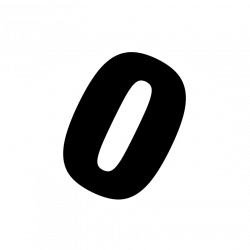 There are also a number of other ways to participate at Odd Order. Check out the audio and visual pools and participate in these scavanger hunts for cool and fun geekery. 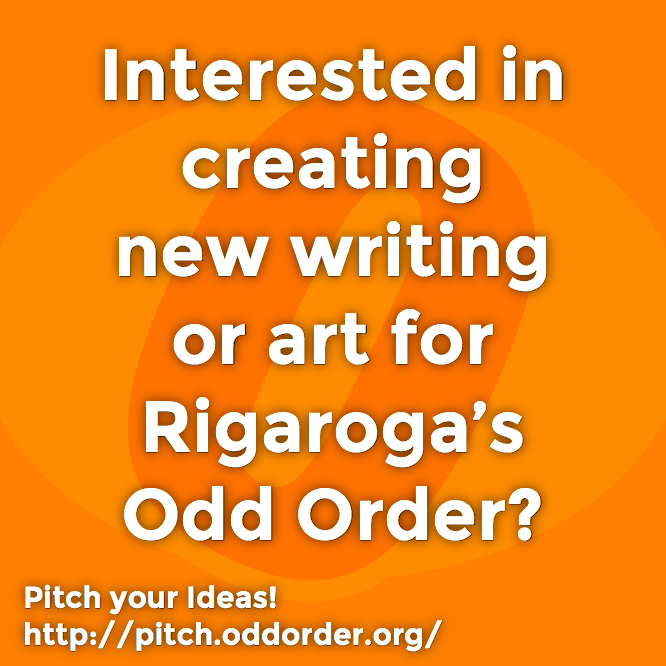 There’s more things of interest linked in the sidebar of Odd Order, but also check out Rigaroga’s website.